The paint around your home or office is the aesthetic and practical protection layer for your building’s surfaces. Without an adequate paint coat, your property not only looks deteriorated or unkept, but can succumb to a number of problematic elements such as rain or other weathering damage. Keeping your surfaces painted with a fresh coat of paint that is both durable and even, helps to create a warm sense of comfort and welcoming that your surface may otherwise lack. Painted surfaces can help to brighten up a room and allow you to add your unique details and preference to the appearance of your property. Using water, stain, and fire-retardant paint is also a trusted necessity to further keep your space safe. As the Odessa, TX area’s premier painting contractors, Midland Paint Pro has been the go-to for quality painting services for many years. We’ve established our footprint on the painting industry with our expertise and dedication to professional service. Many clients in the city know us as the friendly painting pros that offer our services around the community, from neighborhoods to private businesses. Our work can be seen throughout the city and with the clients we’ve successfully helped achieve a fantastically-painted home or office. Not only do we cater to residential areas, but we’ve built our services up to provide quality painting techniques to commercial properties as well. 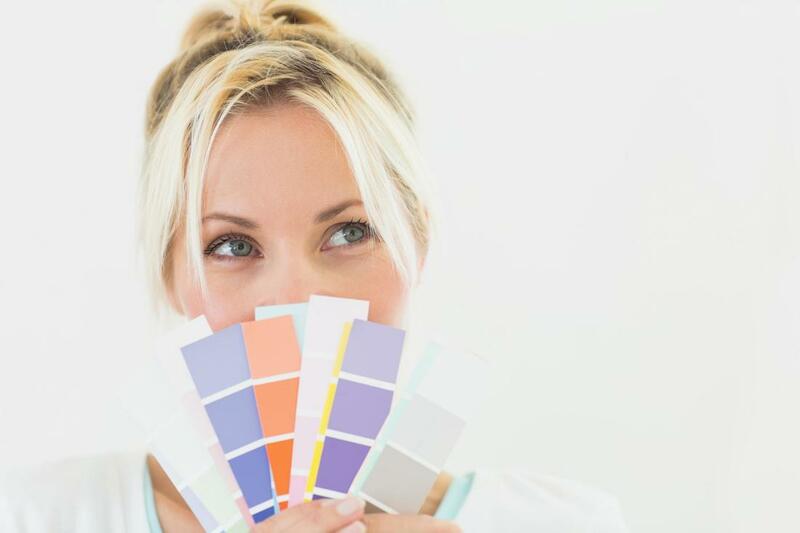 Time and time again, both homeowners and companies alike have enlisted us to implement our professional painting solutions. Get a free quote today!